Pro Tools | Fabfilter Offer Monster Prize Draw - 5 Chances To Win! Fabfilter Offer Monster Prize Draw - 5 Chances To Win! 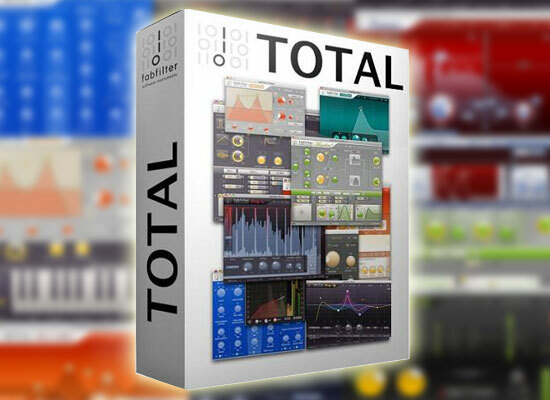 Our friends at Fabfilter have made a very generous offer of prizes for the Pro Tools Expert community. Please complete all fields. One entry per email address. You are entering for a chance to win one Fabfilter prize of either a Total Bundle for the winner, an FX Bundle for the runner up, a Mixing Bundle for third place, and a copy of Pro-Q for places 4 and 5, no cash alternative. Judge’s decision is final and no correspondance will be entered into. By entering your details, you are giving permission for Pro Tools Expert and/or Fabfilter to contact you in the future. You can opt-out at any time after the draw has ended; if you do so before the draw ends, then you will be removed from the draw. Contest ends August 31, 2013.